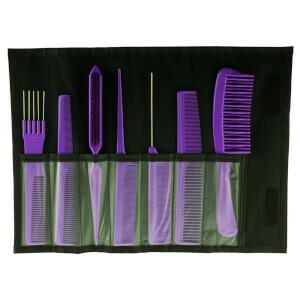 With Salon Smart's incredibly comprehensive range of hairdressing salon supplies and professional beauty supplies in bulk and super sizes, you’ll be prepared for every hairdressing and beauty moment. 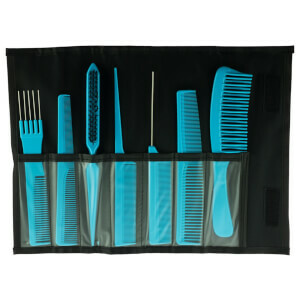 Shampoo, conditioner, disinfectant, towels, gloves, hair rollers, perm and hair colour supplies. Always affordable, Salon Smart is renowned across Australia and New Zealand.